Manufactured in Hong-Kong from Circa 1993 until 0. 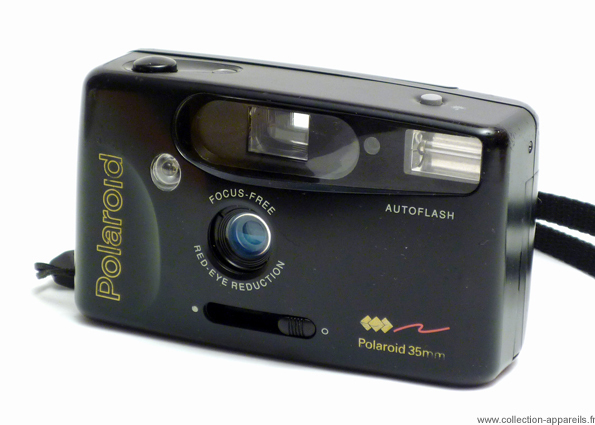 Compact camera all out of plastic marked Polaroid, but manufactured in Hong Kong. For lack of being an exceptional camera, it could be used as paperweight.